One cup of cooked spinach contains around 40 calories, making it the healthiest Thanksgiving food option. It also contains 5 grams of protein and tons of vitamins and minerals. 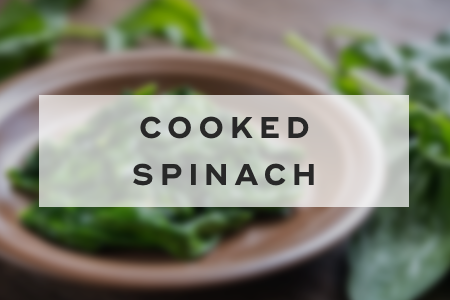 Be careful of how cooked spinach is prepared -- additions, like cheese and butter, bring down its healthiness. 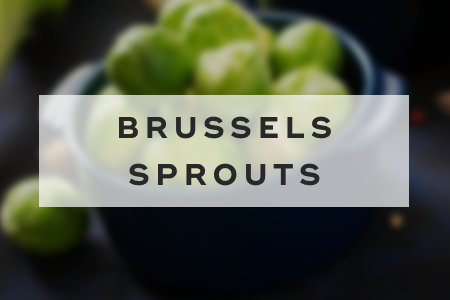 Brussels sprouts are filled with protein and contain vitamins K and C. One cup contains just under 60 calories. Starting your Thanksgiving meal with Brussels sprouts will help keep cravings in check. As with most foods, be mindful of how you prepare them. Roasting Brussels sprouts with olive oil will increase their fat and calorie content. Traditional gravy has around 60 calories per half cup. It can be a tasty way to flavor your food without loading up on calories and fat. 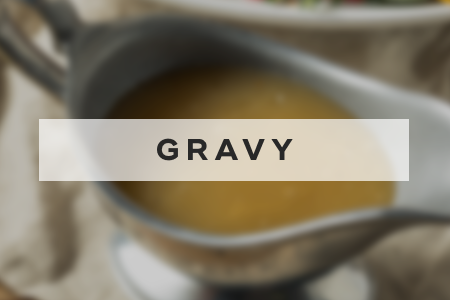 Refrigerate gravy before serving and then skim off the fat that solidifies on top. This will bring the fat count down to around 2 or 3 grams per serving. 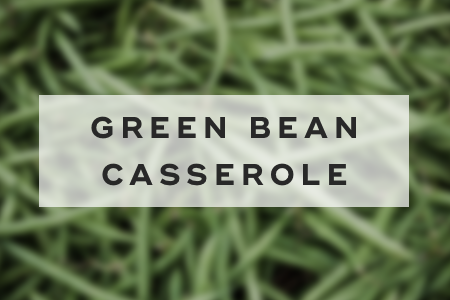 Green bean casserole, a Thanksgiving staple, contains about 100 calories and 8 grams of fat per 2/3 cup portion. Luckily, it's not as high calorie as other Thanksgiving foods. 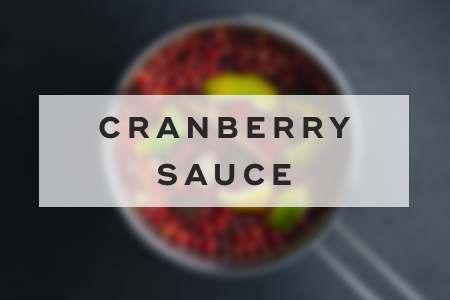 Cranberry sauce has around 100 calories and 22 grams of sugar per 1/4 cup serving. It's fat-free and has a lot of health benefits compared to other Thanksgiving foods. 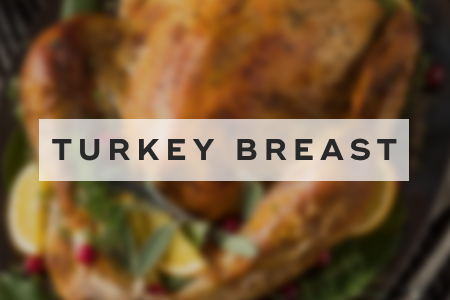 White meat turkey breast has fewer calories and less fat than dark meat. 3.5 ounces of white turkey breast without skin has around 130 calories, 2 grams of fat, and 30 grams of protein. Don't feel guilty loading up on it! 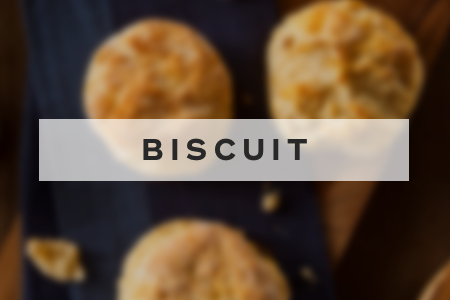 Biscuits contain approximately 200 calories each. To lower the fat and calorie content, you can use Greek yogurt instead of sour cream. Mashed potatoes made with whole milk and butter have almost 250 calories and 10 grams of fat per one cup serving. 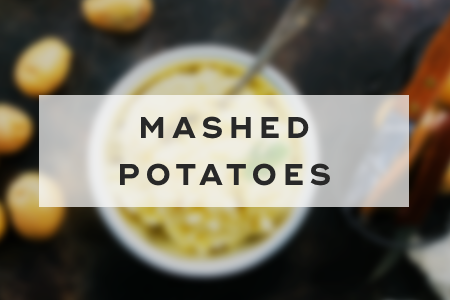 But mashed potatoes are a good source of vitamin C, vitamin B, potassium, magnesium, and iron. By making mashed potatoes with only whole milk and leaving out the butter, you can save 75 calories per serving. 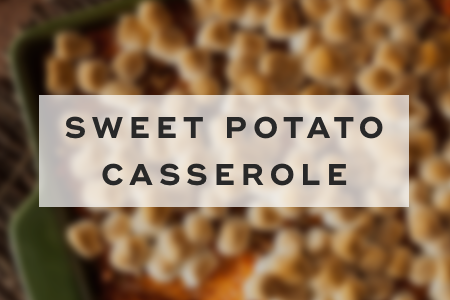 Sweet potato casserole contains around 300 calories and 20 grams of fat per one cup serving. Sweet potatoes are high in beta-carotene as well as other vitamins and minerals. You can make it healthier by eliminating butter, and instead using coconut milk. 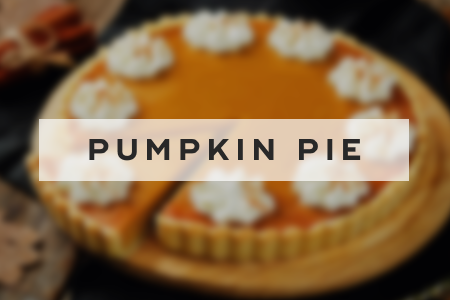 A slice of pumpkin pie has approximately 300 calories and 15 grams of fat. Pumpkin itself is packed with fiber and nutrients, but all the added sugar and cream make it unhealthy. Think twice before going for seconds. Traditional stuffing contains around 400 calories and 25 grams of fat per cup. 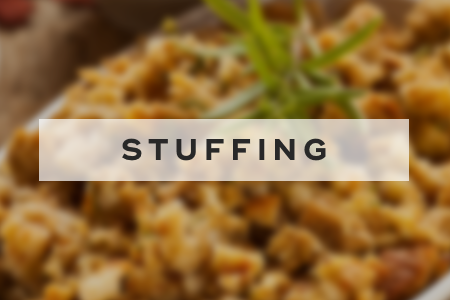 You can cut back on calories by cooking the stuffing in a separate dish outside of the turkey. You can also make it healthier by using whole wheat bread instead of white bread. Apple pie contains roughly 400 calories and 20 grams of fat per slice. But it's a quintessential Thanksgiving dessert. 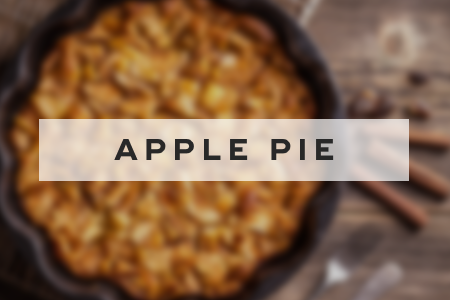 Looking forward to indulging in apple pie could help you to make wiser choices when it comes to Thanksgiving foods, such as loading up on Brussels sprouts instead of stuffing. "15 Classic Thanksgiving Foods, Ranked From Best to Worst for Your Weight," Reader's Digest, n.d.
"Best and Worst Thanksgiving Foods," Eating Well, n.d.
"The Healthiest (and Least Healthy) Thanksgiving Foods," Glamour, November 23, 2016.